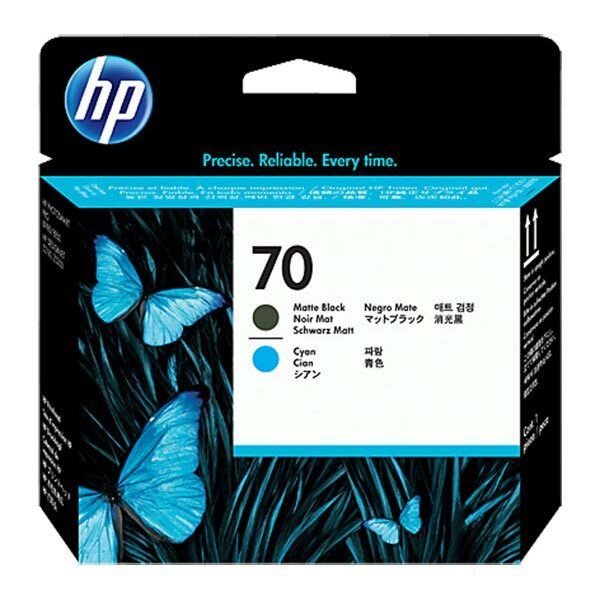 HP 70 (C9404A) Matte Black/Cyan Printhead. Print just what you envision. Then print it again confident you will get the same color, the same quality and long-lasting prints. 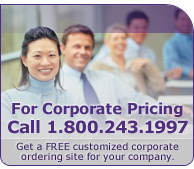 It's no problem with HP printing supplies and Original HP Photo Inks. Avoid the waste and rework--saving time and money.